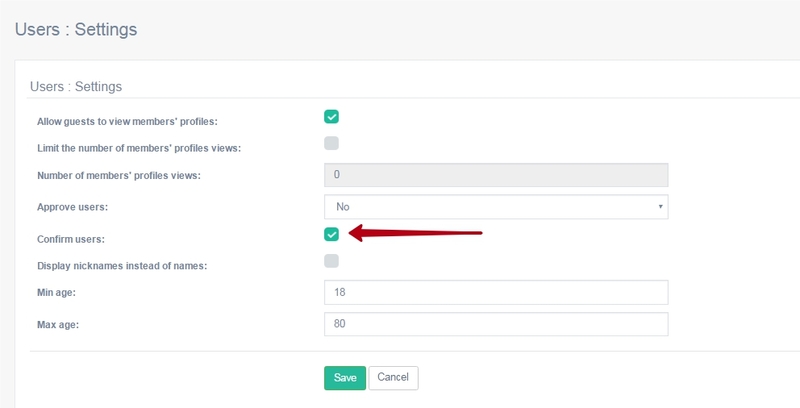 Users management section provides an opportunity to manage site members. Administrator is able to deactivate (block) users, edit their profiles, delete or contact user directly (if Tickets add-on is installed). 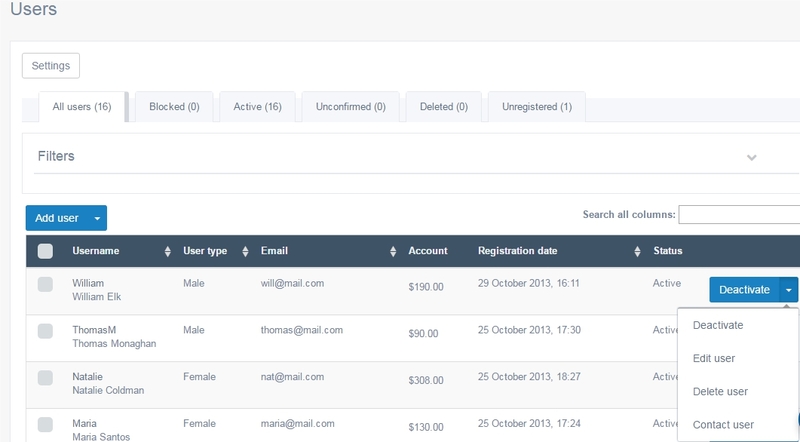 You can sort users by user type, email, first name, last name, username, latest activity dates. Click “Add user” to create a new profile. Select a user, click “Add funds” to add a certain amount of funds to user’s virtual account. 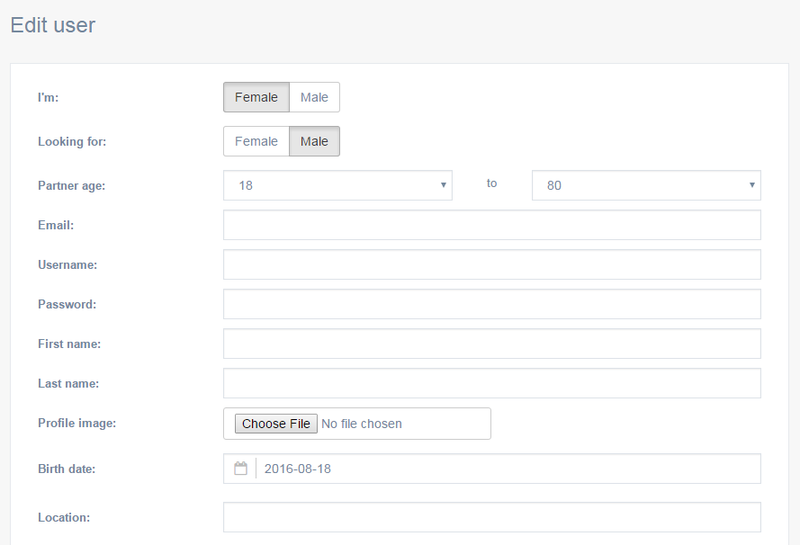 This is the form where new members will be able to type the confirmation code (page /users/confirm). 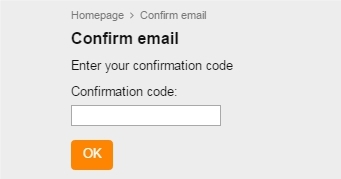 Alternatively, they can click the link that they will find in an email and that contains the same code. 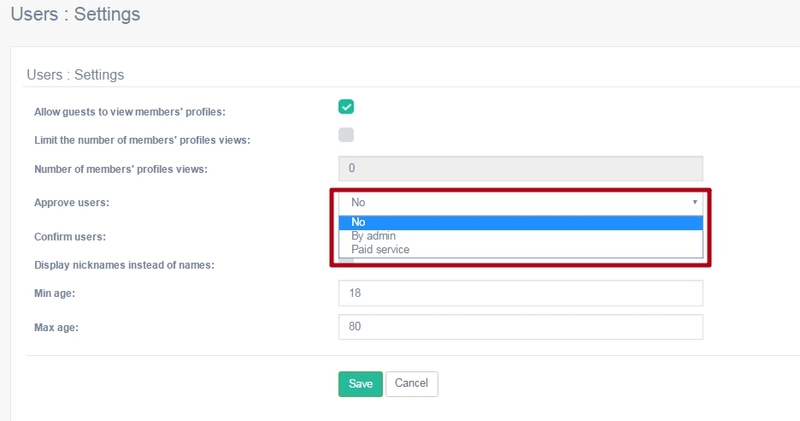 Payments > Services > Administrator approval is where you can set the price and activate the service for the paid service. – other site members will not find them in search. The service can be given another name under Payments > Services > Edit service (/admin/services/edit/3). The new user will not be able to get anywhere except this page or ‘add funds to internal account’ page until s/he makes the payment. – they have not indicated some necessary information about themselves in their profiles (location, profile photo). 6.1. You can enable ‘activity in search’ service under Payments > Services > Activity in search. In case profile pics are moderated, user will be expected to wait for their profile photo to be approved. 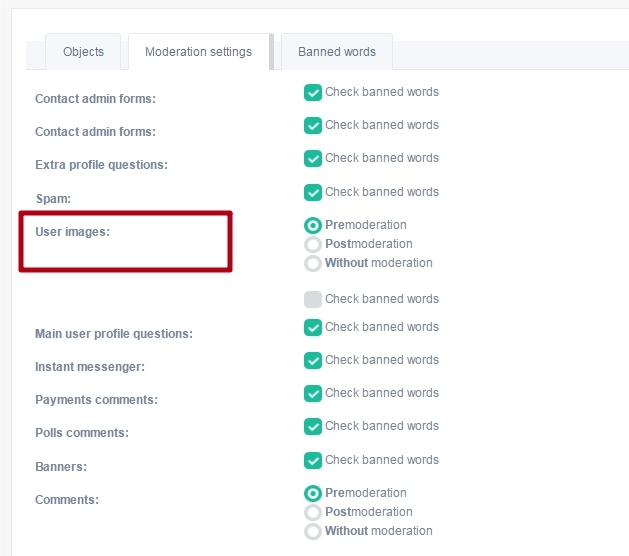 This is where you can manage moderation settings: Moderation > Moderation settings > User images (/admin/moderation/settings/). User completes his/her profile first, and afterwards is prompted to use the paid service, in case it is activated on the site. Inactive users do not take part in search: other users cannot find them through the search form, although their profiles may be accessible by direct link.